Prepare your Clients for your absence. Tell them you’ll be on leave at least 1 week ahead of time from your vacation schedule and that you will be unavailable to do their work during your vacation. In this way, you won’t have to deal with their last minute requests when you want to be packing and getting ready to leave. Tell them you’ll be back at work two or three days after you actually get back. Doing so will give you time to catch up and get back in the swing of things before dealing with clients and new issues. Never schedule anything to go “live” (i.e., a new website, a major website redesign, big mailing, big ad campaign) right before you leave or while you’re away. You don’t want to be dealing with last minute problems or mistakes as you’re about to get on the plane, or when the family is waiting for you to get in the car so you can start exploring the national park you chose to visit. Assign a person that will be responsible for a particular issue or matter in the office. And it’s important to let them know that they should handle any problems that needed immediate attention and be the best judge on something that’s urgent. Tell them not to send multiple emails every day, it should be clear to them what kinds of things you wanted to be notified about and when. Assign one person to send one email at the end of the day briefly summing up anything you needed to know about before you get back. Everything else should be printed and put in your desk for your attention when you return. Set a time of day and a time limit for checking in on the business. Choose a time of day when you’re likely to be just hanging around the hotel room anyway – say a half-hour early in the morning and an hour in the evening after dinner. With Offshoring, you as a business owner doesn’t have to worry about managing your business while you’re away. A team of experts can do it for you at an affordable cost with a quality of work that is of the same level with your local team. Offshoring back office for data entry is one undertaking these experts are very good at. Check out cargowise data entry services and find out how easy it is to offshore. 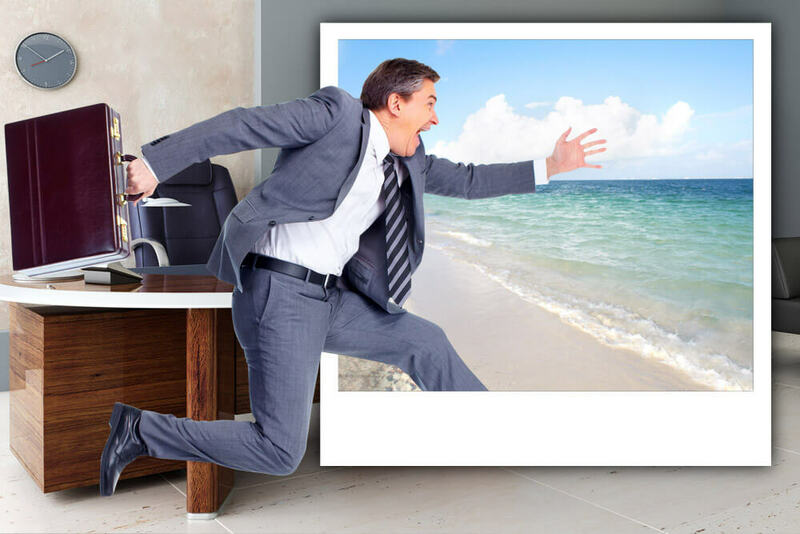 With Offshoring you can enjoy your vacation or focus on other core concerns in your business while you’re away. Plus the tracking is made very easy because you’ll be receiving real time productivity reports. And remember, the less time you spend connected to your business while you’re away, the more you’ll enjoy your vacation and benefit from it.